You love cycling? 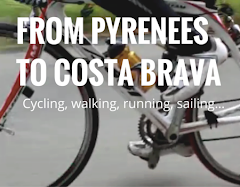 We invite you to cycle from Pyrenees to Costa Brava! 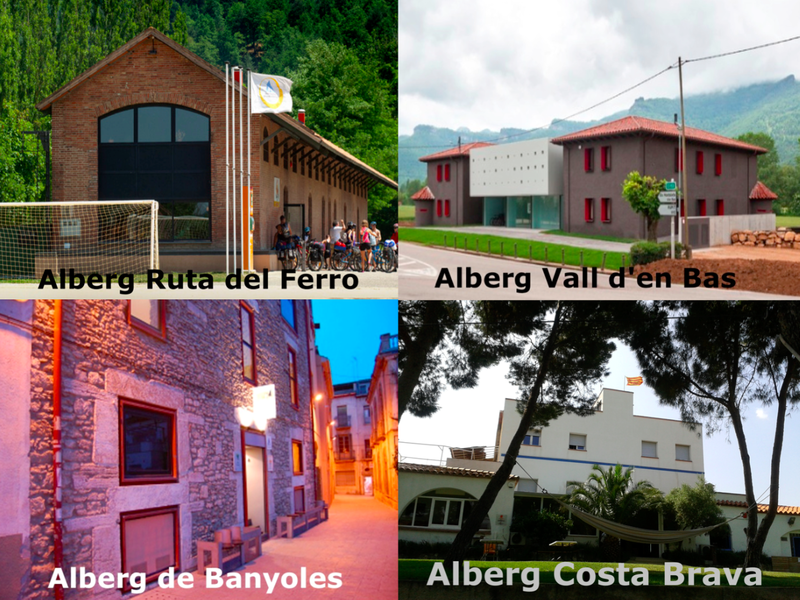 Have a great experience with the first route linking the 4 hostels in Costa Brava Pyrenees of Girona. 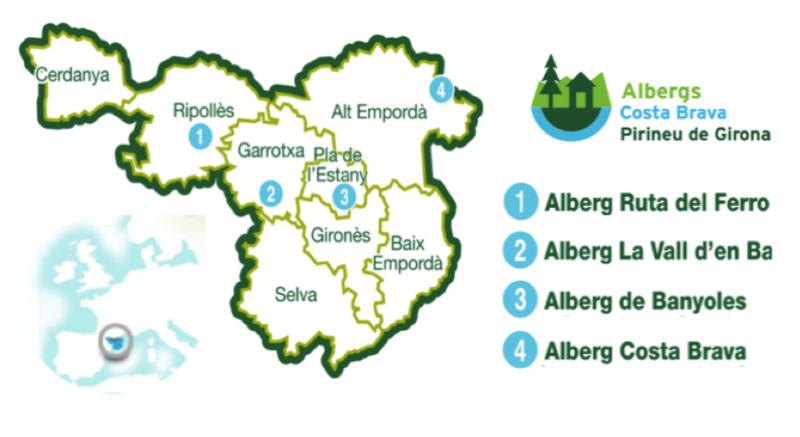 The route starts up to the Pyrenees, goes down to the highlands of la Vall d’en Bas, turn around the lake of Banyoles and finalize at Costa Brava. So you will discover 4 regions totally different!!! 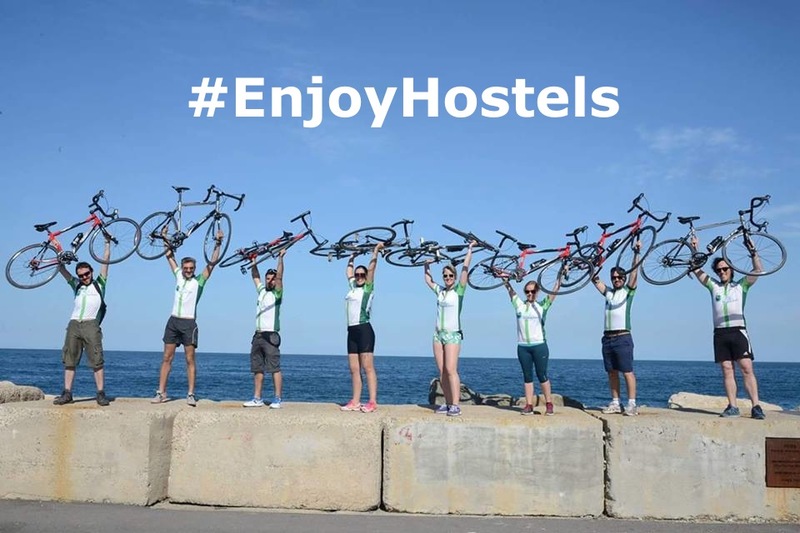 At the hostels you will eat the typical local food of each region and taste the best wine of Empordà. 1st day: Transfer from the airport to Sant Joan de les Abadesses, Hostel Ruta del Ferro. 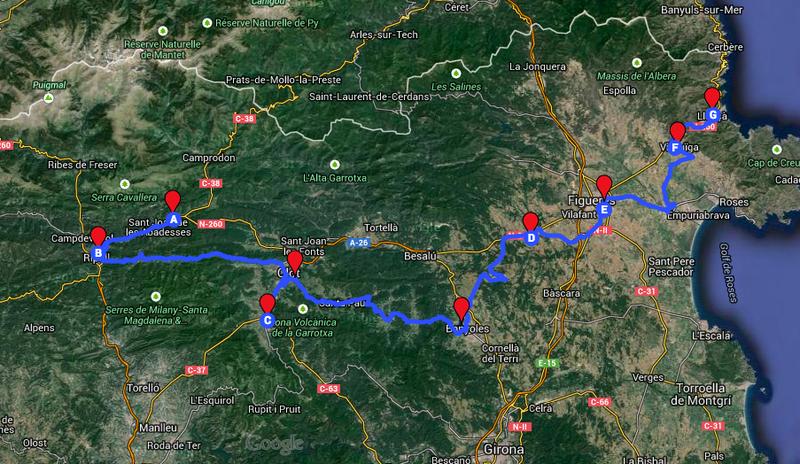 2on day: Cycle from Sant Joan de les Abadesses to la Vall d’en Bas through dense forests. Transfer of luggage to Hostel Vall d’en Bas. 3rd day: Cycle from la Vall d’en Bas to Banyoles in highlands. Transfer of luggage to Hostel Banyoles. 4th day: Cycle from Banyoles to Llançà. We cross the plane of Empordà until the Mediterranean Sea. Transfer of luggage to Hostel Costa Brava. 5th day: Transfer from Llançà to the airport.